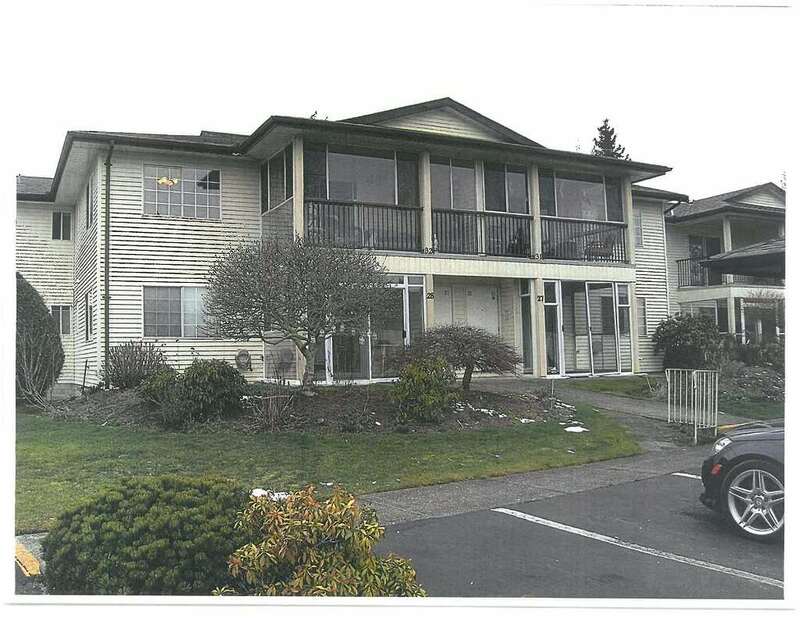 I have listed a new property at 24117 55 AVE in Langley. Open House Sunday May 20th from 1-4 PM. Gorgeous and PRIVATE 1.14 acres with large 2504 sq.ft home. Zoning allows for a modular home. 4 BDRMS and DEN. Lots of updates throughout with large kitchen with island, f/ceiling brick fireplace. 3 bathrooms. NEW DECK in 2016. Detached wired barn. Close to golf course, elementary schools and DW Poppy.